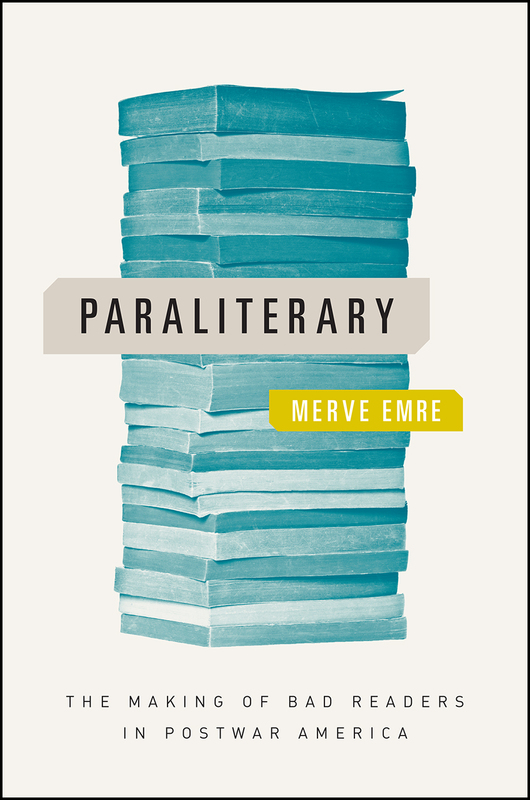 "Paraliterary engages in an equally improbable act of empathy—in her case, with uses of literature that academics usually disavow. Most English professors bridle when we’re asked to read a Shakespeare sonnet at a wedding; to name our favorite character; to take a snapshot of a tourist in front of a famous writer’s birthplace. We spend our lives cajoling students to stop reading for the plot or the moral or to identify with characters. Emre, in contrast, has time for the “‘bad’ readers who lurk outside the classroom”—and, perhaps, even for the bad reader who lurks inside every off-duty literary critic. Ranging from coeds’ elocution to Fulbright fashion shoots, her quirkily juxtaposed case studies show literature to have played a central role in the 20th-century United States’ relation to Europe. I came away persuaded that literary critics should study the paraliterary instead of—or at least in addition to—being embarrassed by it. If you’re a bad reader trying to be good, or a good reader embracing your inner badness, this is the book for you."